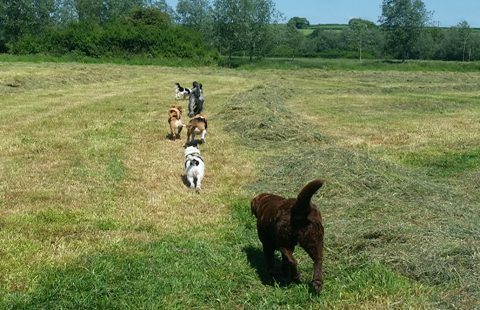 RunDoggity offers walks within a friendly group with a maximum of four dogs. I will pick up your dog and then they are returned home toweled down & watered. Your dog can also be fed if requested. 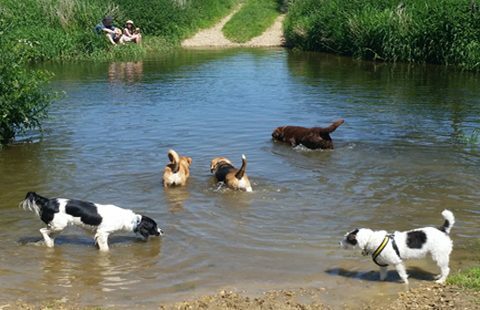 With so many nice walks surrounding us, RunDoggity tends to drive to places like Wareham Forest, Badbury Rings, etc. Sometimes I may be longer than an hour, if i am off to the beach or forest etc but the price does not change. I will keep you up to date with postings on my facebook page, so you can see what your dog has been up to all day and you are getting your money’s worth!